Fans of Nickelodeon's Paw Patrol Sea Patrol will have a blast becoming an honorary member of the pup squad. 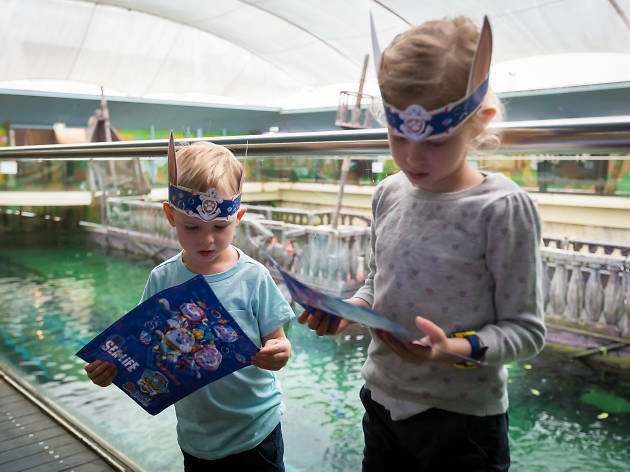 A map will guide kids through 13 zones of the aquarium, where they’ll find their favourite characters hidden among the sealife. 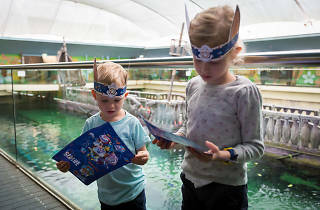 They can match their finds in sticker booklets and nab a photo with characters at the photo wall on the way home.